The picture shows a sound that is designed to play continuously . 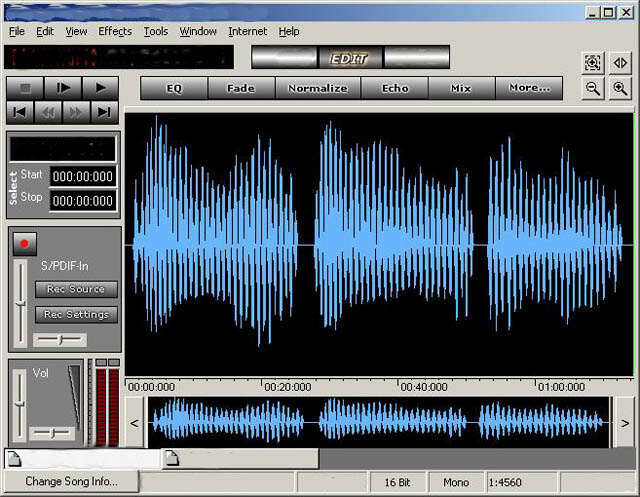 The second picture shows the same sound with some short pauses added on the zero line to react and find the pause button. The signal has been amplified to -1db. 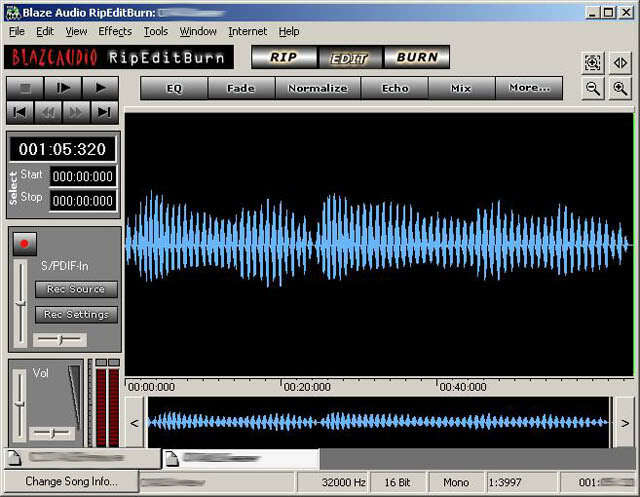 These sounds were edited using Rip,Edit,Burn which is a Windows program. Try playing one or two sections and pausing for 2 minutes. Then play again. Or send to start over. Or just let it play.